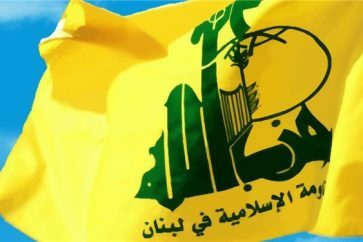 Hezbollah issued on Monday a statement in which it strongly denounced the failed assassination attempt on the Venezuelan President Nicolas Maduro, condemning the continuous US interventions in Venezuela domestic affairs and the attempts to overthrow its regime by various military and economic means. 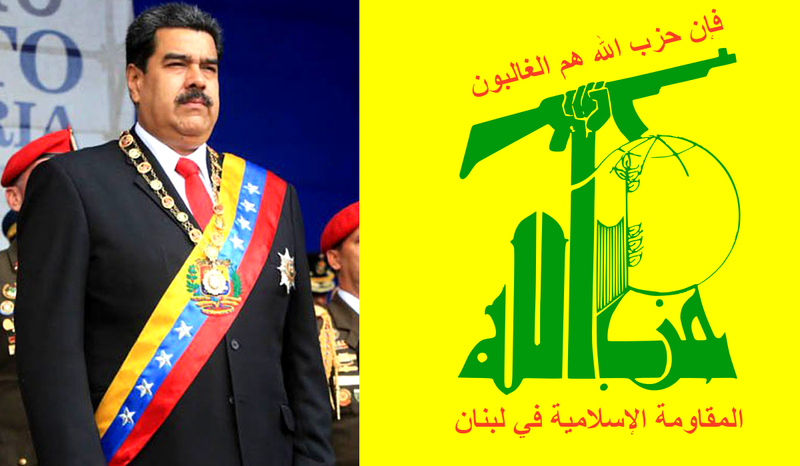 The statement considered that Maduro’s assassination attempt comes in the context of the US conspiracies plotted against states which support the Palestinian cause and reject the American hegemony over the world. 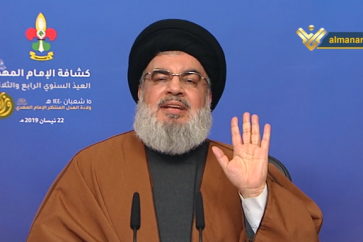 Hezbollah congratulated Maduro on surviving the assassination bid and hailed his courage and steadfastness along with the Venezuelans in face of the US pressures exerted on their country.